How often do you say to yourself ‘I hate writing’? I think I will not make a mistake if I assert that you do it every time when the time to prepare the next assignment comes. Of course, you say it unconsciously. But you cannot even imagine how subversive is this statement – I hate writing. 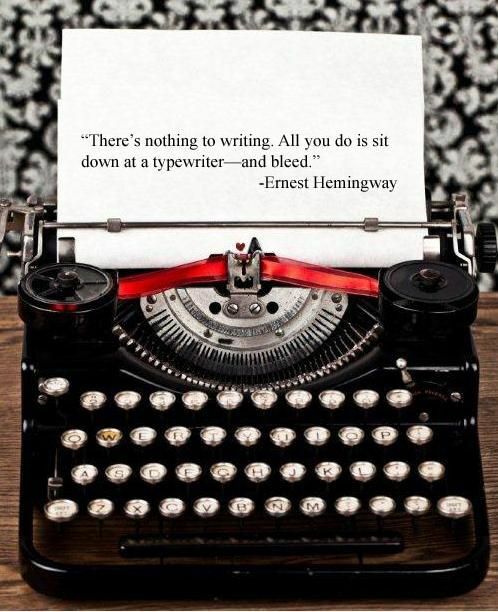 Each time you repeat it you kill your writing skills. As you deny your love to writing, you start to hate writing so much that it becomes impossible for you to write a good paper. As soon as you get a new written assignment, say to yourself something like ‘Oh, I love it’ or ‘This is what I was dreaming about’ except of repeating ‘I hate writing’. in such a manner you will true yourself up on writing, and it will stop being your problem. When you perform the next paper, try to choose such a topic which would be interesting for you. This will wake up your love to writing. Right now sit down and create a list of writing advantages and disadvantages. Then, take a list of disadvantages and fire it. You will have a list of advantages only. Keep it with you, and it will help you to cope with your hatred and to start loving writing. We expect our tips to help you to come over your hatred to writing and to become an excellent writer. I hate writing: What to do?